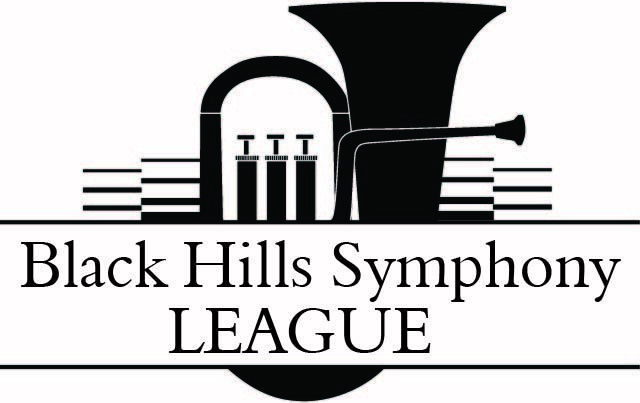 Each year the Black Hills Symphony League awards scholarships to students and adults in the Black Hills. Applications are available now. Due date is April 30, 2019. The Jack Knowles Scholarship is available for current or former members of the Black Hills Symphony, from seniors in high school to adults. These scholarships are available for students grades 4 through 12 and are based primarily on financial need.